Thank you for your interest in my real estate services ! I’m so happy you got in touch with me. I have been helping folks buy, sell, and rent property in the lisboa local area for over three years. 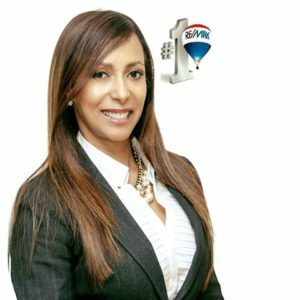 My name is Ana Machado, and it would be my pleasure to speak with you about your housing needs.